Studio with hardwood floors, walk-in closet, and deeded patio. Kitchen with stainless steel appliances and quartz countertops. Laundry in-unit. 1 car pkg included. Building amenities: 24hr security staff, fitness rm, weight rm, outdoor pool/spa, racquetball crt, 2 garden/bbq areas, on-site management/maintenance. 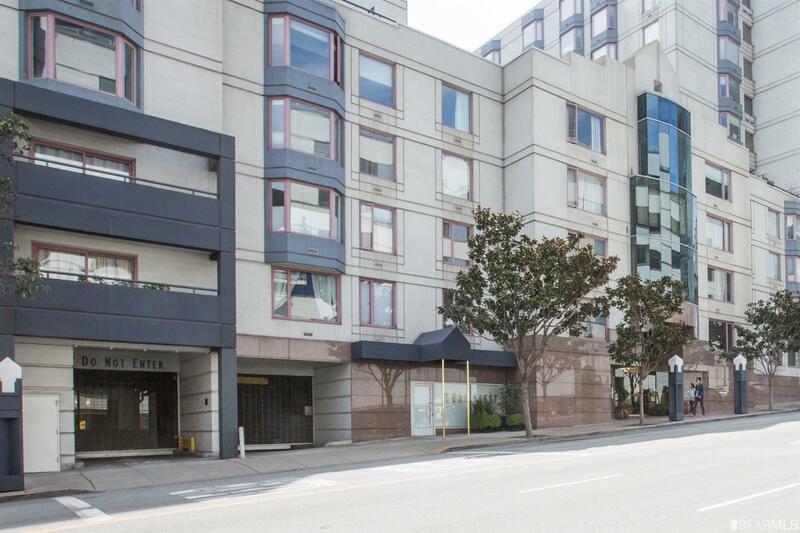 Convenient South Beach location for easy access to Freeways, The Embarcadero, and SOMA nightlife. City of San Francisco has a 45 day right of first refusal on purchase offers submitted. The property is subject to the City Second Loan Program's Grant of Right of First Refusal (GRFR).